Do you hate cleaning with chemicals in your home? I will be the first to admit that it’s a problem in my home. I am very picky about what green cleaners we use in our home, not just for our health, but Reya’s as well. Any dog owner will be quick to tell you that dogs want to taste just about everything, so you better be ready for them to try licking just about anything in their reach. While looking at some different options for cleaning in our kitchen, I was approached by Zabada, who asked us to review some of their chemical-free cleaning products. Having heard about them from some of my blogger friends, I couldn’t wait to try these products! Looking for a truly natural, chemical free way to keep your home clean? If so, we think you will love Zabada! Never heard of the brand? What makes their products unique is that they are all designed from environmentally friendly micro fiber that allows you to clean and remove 99% of all bacteria just by using water! Their products work by trapping dirt, bacteria, and grease in the microfiber thick-pile fibers and only releasing it when the glove or cloth is washed, allowing you to clean as inexpensively as possible. Best of all, during testing, it outperformed cloths soaked in bleach, antibacterial cleaners, and more! It is easy to see why Zabada is being used by millions in Australia and Europe! To learn more about Zabada and how it can help you keep your household as green as possible, make sure to check out this awesome “how it works” video below! I will be honest with everyone, these products do take some getting used to. Having someone with a polyester allergy in my home (my husband has been affected by it since he was very young), I have grown very sensitive to the feel of different fabrics and microfiber feels very odd in general to me now. With the texture of this fabric it is very efficient at cleaning up messes but isn’t the softest thing you are going to feel. What I have found, however, is that it is great at cleaning up a variety of different messes. It really does seem like a great, chemical-free way of cleaning up messes in the kitchen. 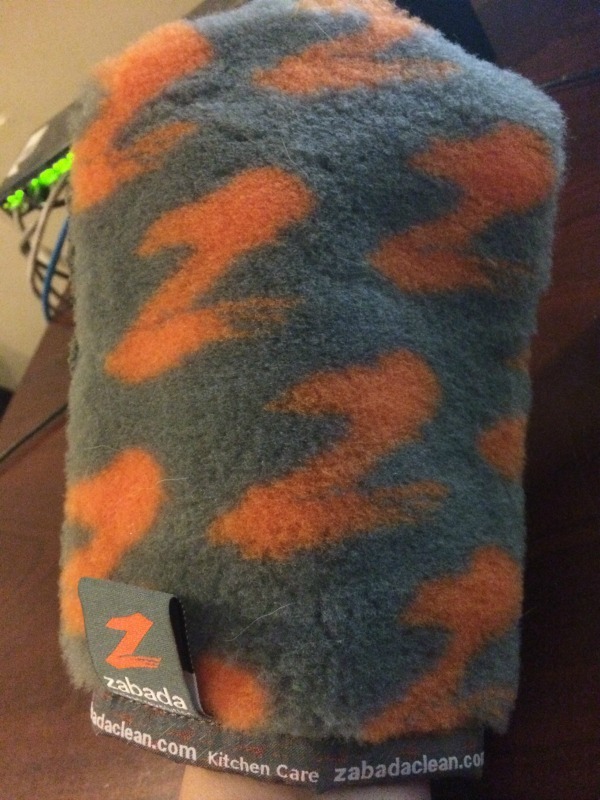 Based on my own experience with these products I am happy to give Zabada products an A- rating. Would you like to purchase some of these awesome, chemical free cleaning products for your own family? You can find a variety of different Zabada cleaning products for sale on the Zabada website. This product looks very interesting. I really like that it doesn’t use any chemicals. I’d be curious to see if it works on stainless steel in the kitchen as well. The Zabada Kitchen Glove and Marvel most certainly work well on Stainless Steel. Chemicals should not be used on stainless steel appliances in the kitchen and it is recommended to use micro fiber technology to clean the grease and grime! All you need is the glove + water to clean and wipe the surface with the marvel to dry the appliance. I have to agree, cleaning with microfiber takes some getting used to. I find that it sticks to my dry skin more than I would like. But I do like the results. I’ve never heard of Zabada products before but I would love to give them a try. You are correct, Zabada Clean is a new company aiming to rid home of cleaning with chemicals! Zabada Clean uses the same fiber clean technology as Enjo which is a large organisation trading in Australia and Europe, and operates in the USA selling online only. All fibers are handmade in Austria and typically last up to 3 years! Zabada is definitely worth a try! Should you have any questions feel free to contact me here. i hope to win these. if i like them, they will make great christmas gifts. This concept is very interesting; I try to avoid chemicals; using Seventh Generation and such for cleaning. I will look into this as you were satisfied with the results. This sounds like a wonderful product. I like to be as chemical free as possible. This looks like a great cleaning product I’d love to give it a try. I think everyone would like to be able to clean without using harsh chemicals. Thank you for sharing this review. You are right, it is possible to clean without using chemicals! In fact, Zabada removes 99% of bacteria and reduces existing chemical build up, with just water alone! Not only that, you are not using paper towels (reducing waste) and you are assisting the environment and looking after your health! I have been trying to eliminate all chemicals from the house, we all suffer from allergies and I believe they may be chemical related. Thank you for the information. If all household members suffer from allergies then we would highly recommend the Zabada Dust Glove and Dust Floor Fiber as it will remove the common triggers of allergies and asthma! Check out the range online http://www.zabadaclean.com as all products only require water to clean which is also the best solution to assist with allergies! I try to avoid chemicals especially since my son was born. I like this and plan to get it and try it out for myself. That is a very good point. 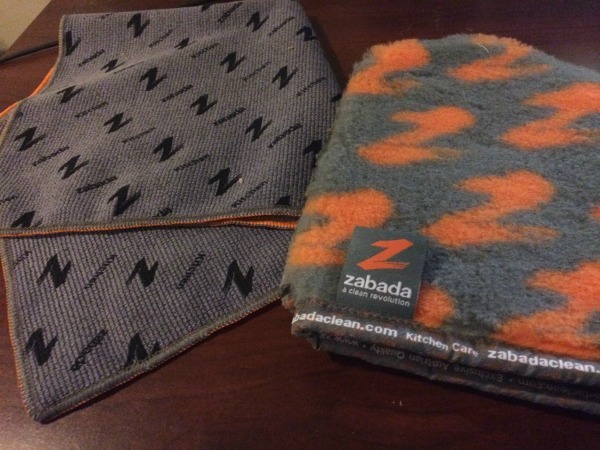 Zabada customers like to use the Bathroom Glove to clean their children’s bathtub and the Kitchen Glove to clean high chairs and kitchen bench tops! It is best to keep the children away from yukky chemical cleaners! Looking forward to seeing you switch to chemical free cleaning. Wow, I have never heard of Zabada Cleaning products. They sound too good to be true! I would love to try them out, there are always messes in my house. You are right about the fact you haven’t heard about Zabada! – We are a new company aiming to rid homes of cleaning with chemicals! Zabada Clean uses the same fiber clean technology as Enjo which is a large organisation trading in Australia and Europe, and operates in the USA selling online only. My daughter has this and loves it !!! That is amazing news! It is great to see she has started the journey to chemical free cleaning! My daughter has this and loves it !!! 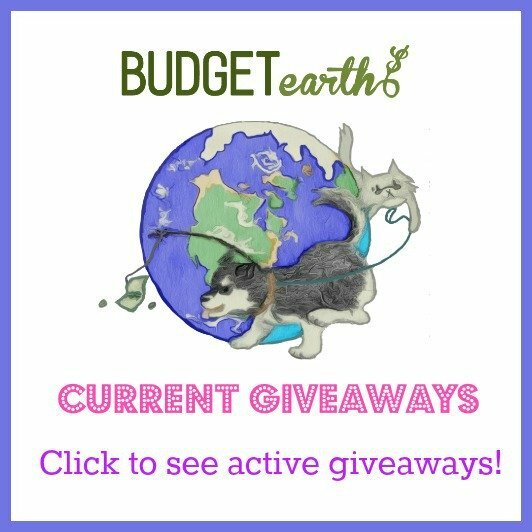 She won a complete set in a giveaway and now they have asked to review it– She loves it !! !